We had great time in Halong bay and Vietnam also. 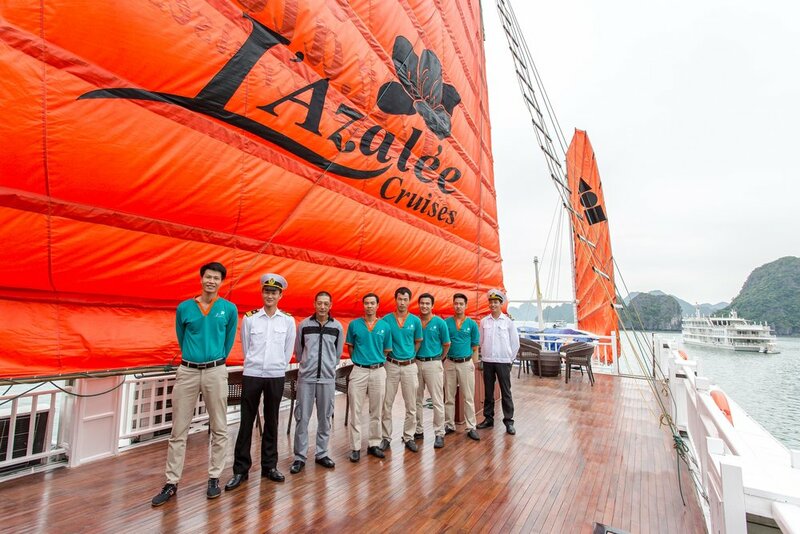 We booked one day trip in Halong bay with Lzalee cruises in August 2018. Everything was great with lunch , activitives ( caves ). The boat very clean . Our guide Dat was helpful, friendly and kind. Highlight recommend ! 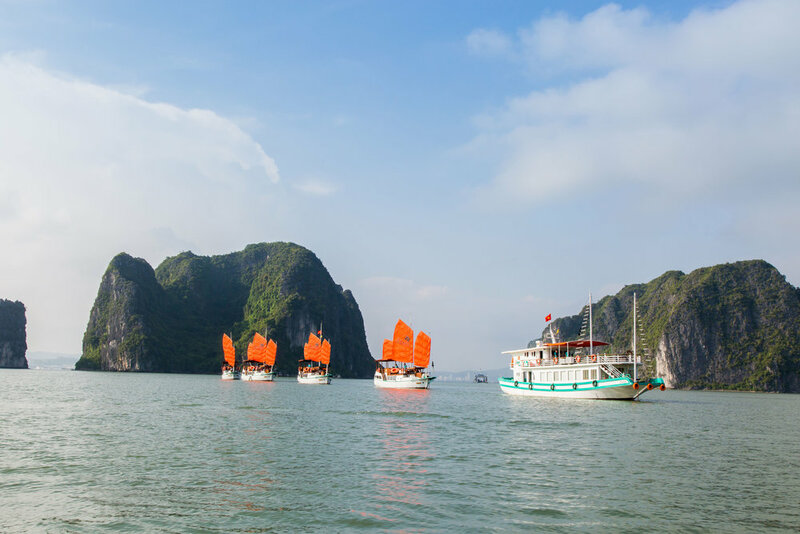 We cannot speak enough about our wonderful trip to Halong bay in August 2018 with Lazalee cruises. My experience in Halong that was super great and awesome. The boat very lovely and clean. All staff very helpful and always smiles. The food was great with buffet. Activitives was perfect and fun. Our guide DAT was best with enough information about Halong bay and took care us everywhere. Highly recommend and great trip in Vietnam. Have to took 4 hour from Halong to the Halong bay. Weather so nice, sunny and very clear. Halong bay with water and nearly 2000 limestone. Activitives was great with cave and exclued lunch on boat. You can order drinks on boat and had wifi for free also. You can smock our side the door. Our guide Dat was great ,kind, helpful. Got so many infor about Halong bay. Like !